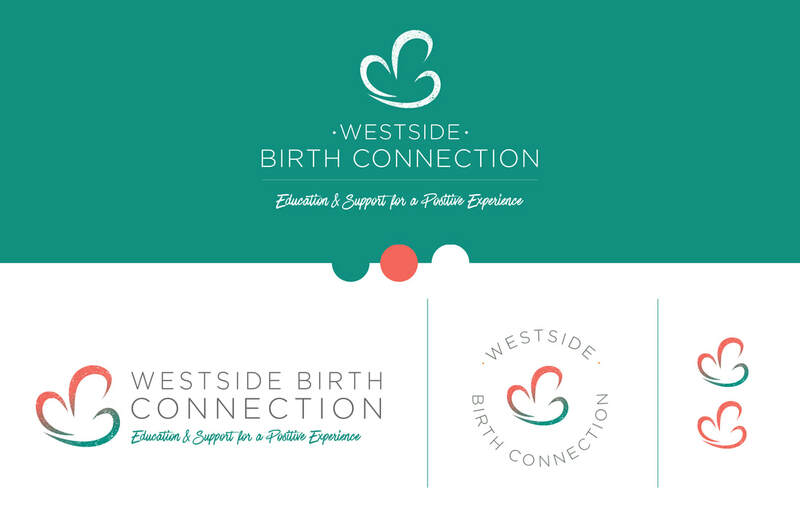 ​Natural and calming logo for expecting mothers and their babies. This moringa plant inspired logo is recognizable to the community this doula serves. That, combined with tropical aura of the colors, gives the feeling of warmth and comfort during the birthing process. This logo refresh has had a positive impact on this small business and helps to bring unity, clarity and emotion to her brand.